* One contact/class hour comprises 45 minutes. 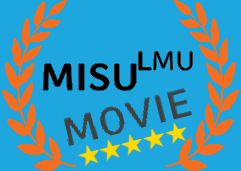 Most international colleges and universities accept credits from the MISU LMU. However, each institution has its own policy regarding credit acceptance from other institutions. We strongly recommend that students consult their academic adviser and/or professor to receive credit transfer approval before applying to the MISU Summer Academy. Students who would like to transfer credits to their home universities should print out all documents contact the professor or study abroad adviser and ask for credit and grade approval. 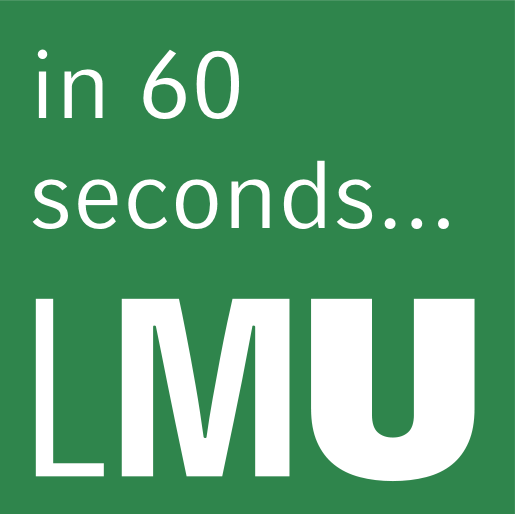 Grades are defined by the Academic Board according to the general grading system of the LMU. Please note: Extra credit is not available for this course.